For more information or instruction please watch the video below. 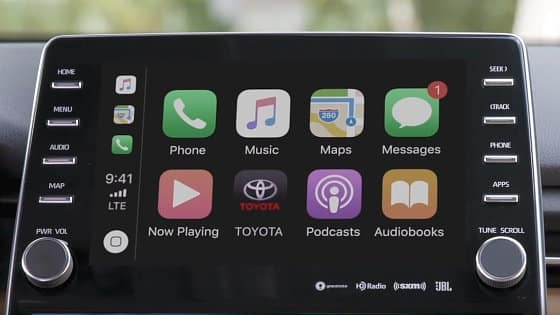 Toyota has not forgotten about Android users and will be adding Android Auto beginning of 2019. *Apple CarPlar Requires an iPhone 5 or newer and an iPhone lightening cable.